The Bridges Academy’s mission is to treat students as individuals helping them to fully realize their academic and social potential. Our student body is multicultural and richly diverse with students from many ethnic, religious and socioeconomic backgrounds, which reflects the global environment our students will enter. The Bridges Academy is a place of discovery where students come together to deepen and value their shared experience. We offer a nurturing environment with a teaching staff dedicated to preparing students for life in an interdependent world. Our comprehensive program lays the foundation for a lifetime of learning and achieving. Our student body is diverse to represent the real world and give children the opportunity to learn from each other’s ethnic, cultural and religious backgrounds. Research supports that students learn more in smaller groups where the teacher can have one on one time with the students. Students are tested annually so that the teaching staff can customize a learning plan for each student to advance in all academic disciplines from year to year. Bridges’ students annually score and rank in the top tier nationally. Using the Raspberry Pi and the Python programming language students are able to bridge the gap between software and hardware and how both can apply to the physical world around them. We're excited to introduce the Dash and Dot curriculum to our younger students. Using iPads to program these lovable robots students will begin understand the connection between software and hardware. Bridges benefits from having a large greenhouse on the school grounds. It is an organic, environmentally-friendly, dirt-under-the-fingernails space where students have the unique opportunity to visit and work the gardens as part of their classroom lessons and in after school activities. We're equipped with state of the art technology for all grade levels to use. A special thanks to the Parents Association for raising the funds needed to purchase brand new iPads for the school. We offer an unique opportunity for students to grow spiritually through starting each day in a character development program that recognizes acts of kindness and consideration. Teachers are encouraged to practice mindfulness techniques in the classroom to encourage students to be engaged and relaxed. 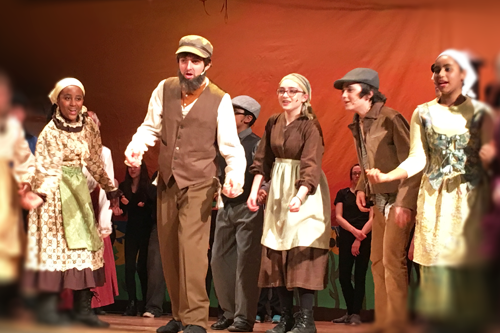 We offer a variety of programs in fine arts, music and drama. 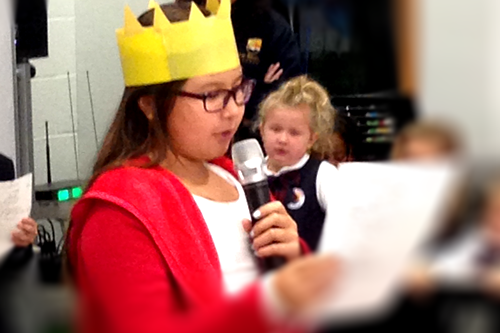 Each student has many opportunities throughout the year to participate and perform in concerts, plays and art shows. Providing a strong science and math program is in the forefront of Bridges. We offer innovative programs to excite students to learn. 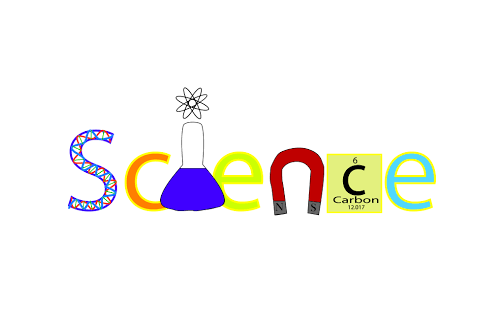 STEM programs are offered in school and after school. We will also offer an after school Math Olympiad program. Each student is encouraged and given the opportunity from Nursery school on to stand up and speak in front of their class and the entire school. A signature trait of a Bridges Academy student is their self-confidence and ability to speak to any person at any age and before any audience. Bridges believes our students need to prepare to compete in a global economy. We enrich our students’ education with world studies including International days, field trips and seeking out partnerships with international schools. 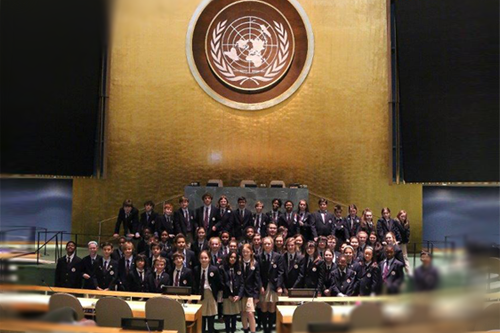 Students make an annual trip to the UN to enrich their understanding of world events.